Home 2013 January What is iADs? Just read in of the DIY appmaking companies blog, TapLynx, that they have integrated iAD capability in their platform. So I though why don’t I tell you readers what iAD is all about. 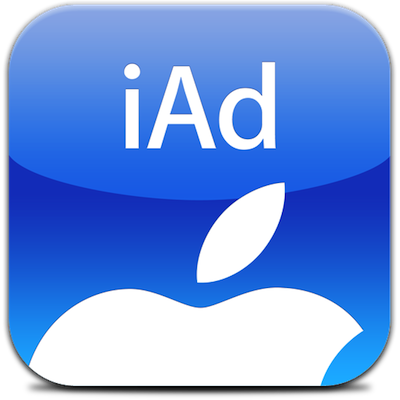 iAD is an in-app advertising system Apple offers to you developers of iOS apps running on the iPhone, iPod touch, and iPad. 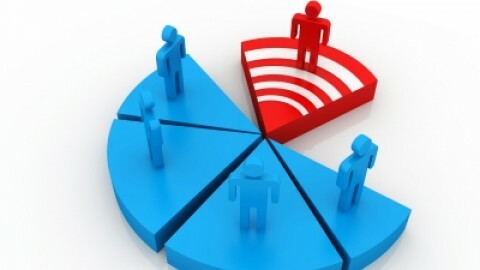 The iAd system allows developers to include advertising in their apps to earn more money or subsidize free apps. The ads can offer sophisticated interactivity and animation, as well as more traditional display banner ads. Apple sell the ads and serve them to your app while you collect 70 percent of the advertising revenue generated. iAd provides users with compelling content seamlessly. When users tap an iAd banner ad, your app pauses and users can download a new app or dive into an immersive ad without leaving your app. 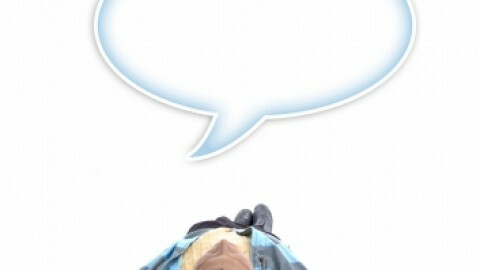 When they’re done, they close the ad and pick up where they left off. You can even block competitors and other unwanted ads in your app. Each ad is delivered using precise targeting, without using any data from your app. So, now you know what iADs are. 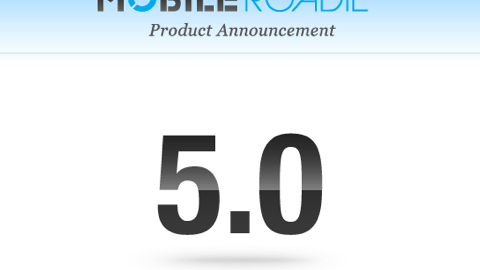 Mobile Roadie – Product Announcement! Watch Snappii build a live app, in 1 hour!  Blog – How Much Does it Cost to Make an App? 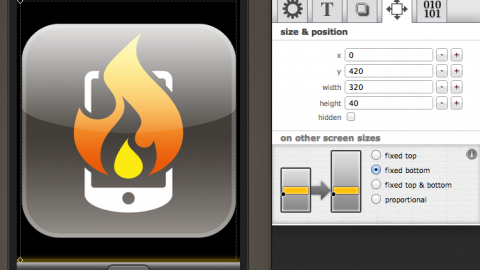 What are the difference between iPad and iPhone apps?